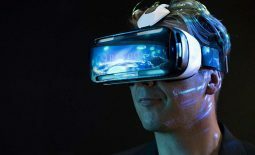 For the last decade, virtual reality exposure therapy, also called three-dimensional computer simulation, has been used to treat a variety of panic and anxiety disorders. 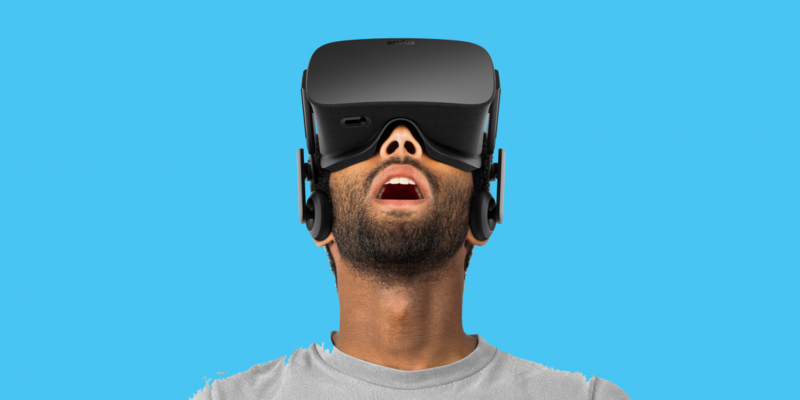 Users simply have to wear a head-mounted display with stereo headphones and TV screens to receive visual and auditory cues. One of the phobias it has proven to effectively treat is aerophobia or the fear of flying. By playing apps and games that simulate flying, patients get more comfortable and familiarized as to how they react in real situations. They’re likewise introduced to a variety of situations that they can study.